If you have a shared Tata Photon Dongle, than there might be chances of your sharing partners locking the device with the program’s built-in lock feature. But you can act smart because there’s a simple way to unlock Tata Photon Dongle without any third-party application. The trick will get you the password with which your Tata Photon device is locked and you can unlock it easily. Open Computer and navigate to “C:\Program Files\Tata Photon+\Huawei\userdata“. 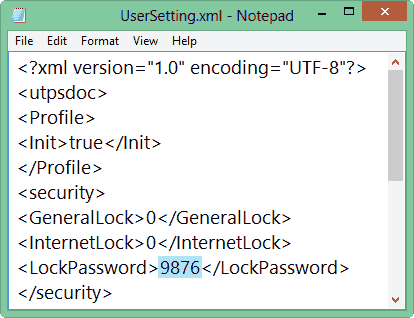 Open usersetting.xml using Notepad and you will see the password as shown in the image below. The password for my Tata Photon device is “9876”, it might be different for your device. Find it and unlock your device. So this was the simplest way to unlock Tata Photon dongle. Now challenge your friends to lock your Photon device and show off by unlocking it without knowing the password. Get password…but what after it is ???? give me complete information ??? I want to use other network’s data card….. How can i do it? Sorry Ajinkya, but this article only helps you unlock your Tata Photon dongle’s password. 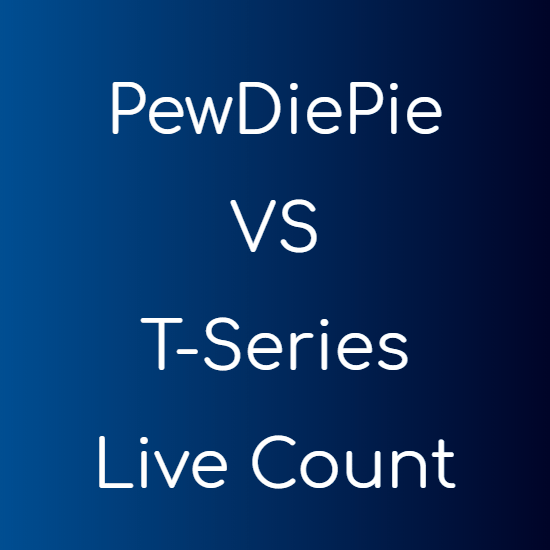 If I find something useful for you, I will surely leave a comment again.